A paradoxical situation emerged at the turn of the twenty-first century: the dramatic upscaling of the suburban American dream even as the possibilities for achieving and maintaining it diminished. Having fled to the suburbs in search of affordable homes, open space, and better schools, city-raised parents found their modest homes eclipsed by McMansions, local schools and roads overburdened and underfunded, and their ability to keep up with the pressures of extravagant consumerism increasingly tenuous. 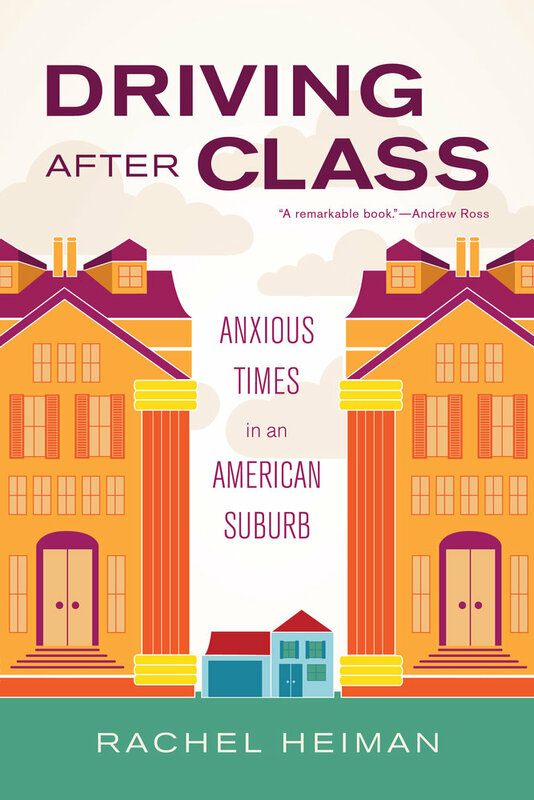 How do class anxieties play out amid such disconcerting cultural, political, and economic changes? 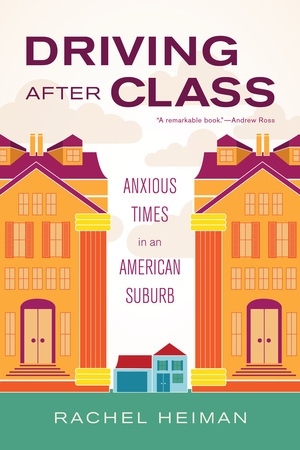 In this incisive ethnography set in a New Jersey suburb outside New York City, Rachel Heiman takes us into people’s homes; their community meetings, where they debate security gates and school redistricting; and even their cars, to offer an intimate view of the tensions and uncertainties of being middle class at that time. With a gift for bringing to life the everyday workings of class in the lives of children, youth, and their parents, Heiman offers an illuminating look at the contemporary complexities of class rooted in racialized lives, hyperconsumption, and neoliberal citizenship. She argues convincingly that to understand our current economic situation we need to attend to the subtle but forceful formation of sensibilities, spaces, and habits that durably motivate people and shape their actions and outlooks. “Rugged entitlement” is Heiman’s name for the middle class’s sense of entitlement to a way of life that is increasingly untenable and that is accompanied by an anxious feeling that they must vigilantly pursue their own interests to maintain and further their class position. Driving after Class is a model of fine-grained ethnography that shows how families try to make sense of who they are and where they are going in a highly competitive and uncertain time. Rachel Heiman is Associate Professor of Anthropology at The New School.